Can you believe it’s 90 years since the world’s most famous mouse first flickered into life on the big screen? We can’t either! 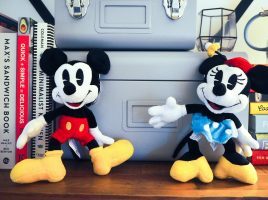 Since 2018 is Mickey Mouse’s 90th anniversary we’ve teamed up with Posh Paws to bring you a mouse-ive takeover celebrating their new #Mickey90 collection of plush toys. 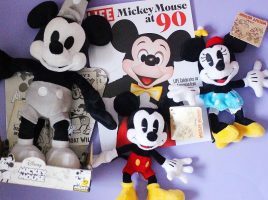 You’ll get a first peek at the classic collectible soft toys from Posh Paws and enjoy a trip down memory lane with our nostalgic look at why Mickey Mouse is such a star. 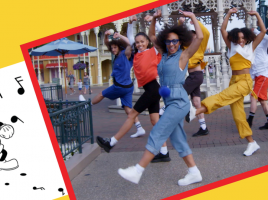 You can also find out how to join in the anniversary celebrations with a fun #MickeyandPoshPaws Twitter frenzy, plus we have a mega mouse competition courtesy of Posh Paws. All in all it will be a 90th anniversary celebration worthy of a modern animated icon! 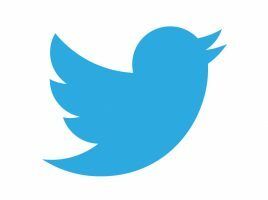 Don’t miss out – click that ‘mouse’ and follow us to keep up-to-date. Get your paws on our #MickeyandPoshPaws prize! 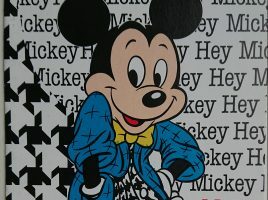 A look at some on Instagram’s biggest lovers of all things Mickey Mouse! 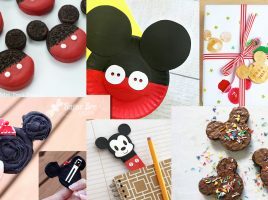 Why not get crafty with your #Mickey90 celebrations? Mickey Mouse is turning 90 – see what’s on shelf to mark the occasion!